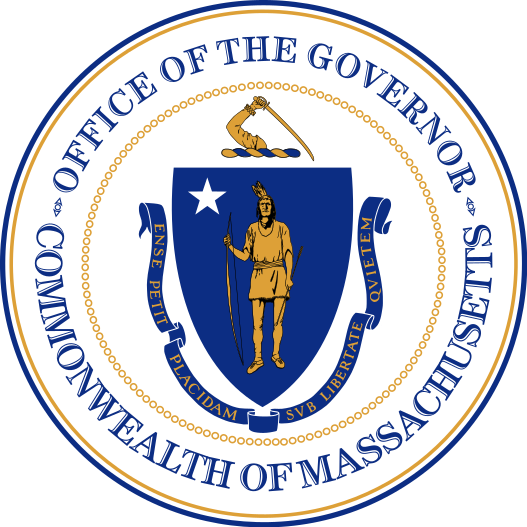 BOSTON — Today, Governor Baker announced with his Workforce Skills Cabinet Secretaries that $2.5 million and $3 million will be made available for specific capital projects in the design phase at Holyoke Community College and Springfield Technical Community College (STCC), respectively. As a part of the FY 2016 Capital Investment Plan announced by the Administration in June, the Executive Office for Administration and Finance increased the annual deferred maintenance investment at the Division of Capital Asset Management and Maintenance by over $20 million to $61 million. This “fix it first” approach ensures that the Commonwealth sufficiently manages the assets it already owns. “The Workforce Skills Cabinet is focused on ensuring that the public workforce system is serving the needs of employers, and that community colleges are equipping workers with the skills they need to secure jobs,” said Chair of the Workforce Skills Cabinet and Secretary of Labor and Workforce Development Ronald L. Walker II. $2.5 million will fund the design to renovate, enlarge, and create a more energy-efficient campus center at Holyoke Community College which will significantly assist in providing a streamlined student experience. The ability to centralize student-focused activities such as Admissions, Bookstore, Veteran’s Center and Student Senate will permit greater synergies between these departments and enhance student success. The funds will be used to capture 7,500 of unused square feet, eliminate sloping surfaces by squaring off building exterior, creating a weather-tight, energy-efficient seal and complementing architecture and façade of the Kittredge Center for Business and Workforce Development, and relocate existing programs, departments and offices to create a true, student-focused Campus Center. The $3 million for the design of a modern and efficient Student Learning Commons will enable STCC to retain and attract students who will go on to meet a surging demand from area employers for middle-skill workers. The alignment and coordination made possible by a central location will improve the intake of students, their progression toward degree completion and the placement of STCC’s graduates with the region’s employers. The renovation of Building 19, a 19th century industrial style, exposed brick and open window treatment structure, will preserve the existing historic shell of the Armory as it appeared in 1968, when it was deactivated as a military installation. Renovation of the building, part of the National Park Service’s National Register of Historic Places, will provide for an innovative educational use of a vacant historic structure, maximize high efficiency energy consumption, utilize recyclable materials, and maximize storm water management.